We are absolutely delighted to introduce our customers and friends to the work of our daughter, Evie ( Genevieve ) Lavelle. Evie has always had a flair for drawing and painting but she has honed her skills with hours of practice over the last couple of years. 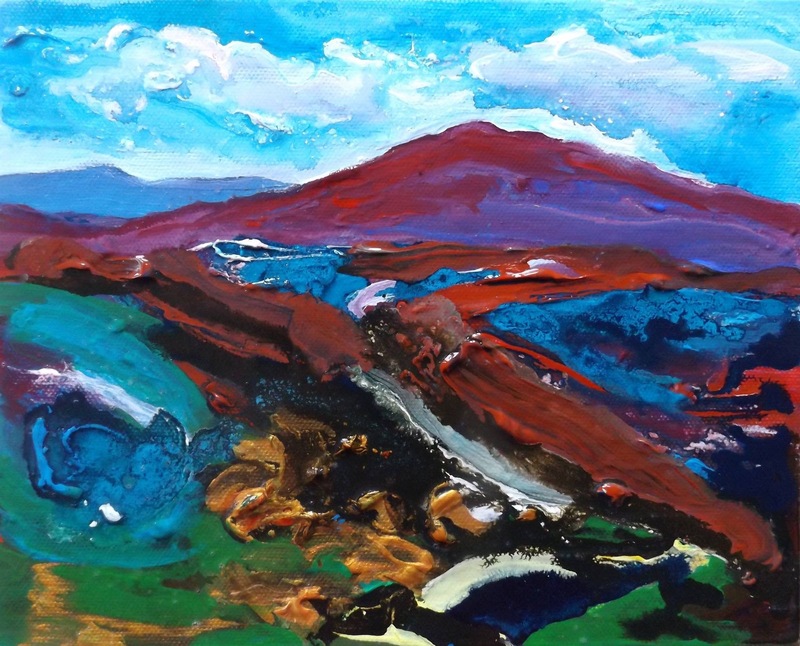 At just thirteen years of age, we think her work is exceptional ( we are a little biased ) and we are happy to hang her drawings along side the work of our comparably seasoned professional artists. Evie uses a combination of artist quality coloured pencils and watercolour. As well as the animals native to Connemara, Evie also enjoys drawing her favourite characters from the world of anime and film. You can find more of her work on her YouTube channel at EvieLavelleArt. 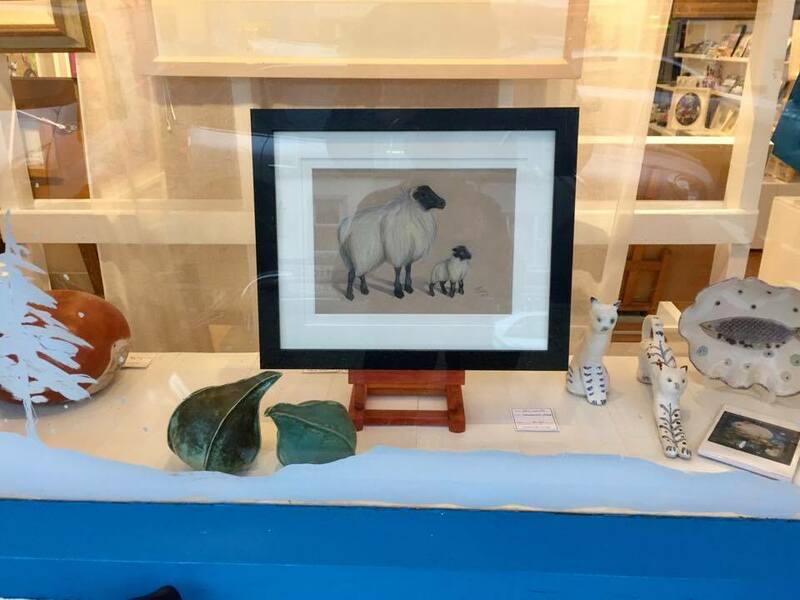 Evie’s first drawing ( framed by Gavin ) can be seen on display in our gallery window on Main Street – watch this space, there is more to come. 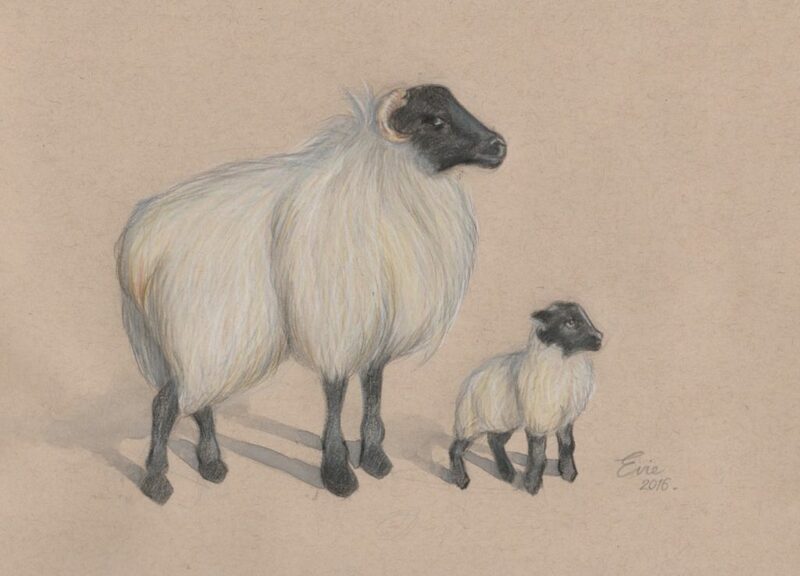 This entry was posted in Gallery News and tagged connemara sheep, evie lavelle, evie lavelle art, lavelle art gallery, west of ireland, young artist.